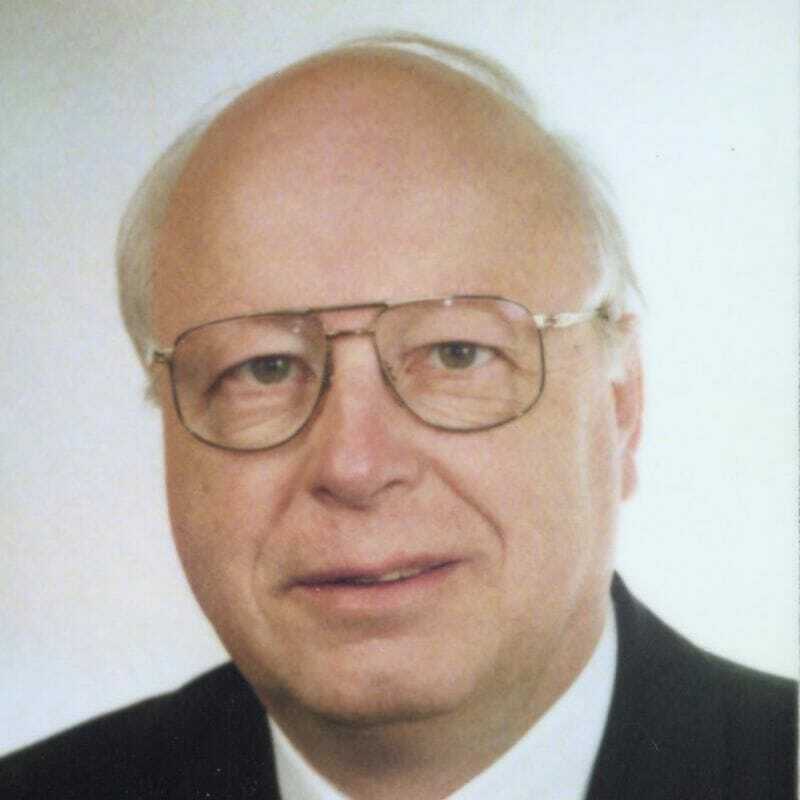 In 1989 Heinz-Gerd Hegering obtained a full professorship for Computer Science at the Ludwig-Maximilians-Universität (LMU) in Munich after having been already a professor at the Technische Universität München (TUM). He built up the Institute for Informatics and has been heading it for 15 years. Prof.
Hegering was founder and head of the Munich Network Management Team. He was acting as executive director of the Leibniz Supercomputing Center (Leiniz-Rechenzentrum, LRZ) for almost 20 years until October 2008. Besides, he is a member of the Kommission für Informatik of the Bavarian Academy of Sciences and Humanities and member of the board of directors of LRZ. For many years he presided over Germany’s National Research and Education Network (DFN), and was a member of the editorial board of the “Journal of Network and SManagement” and “IEEE Transactions on Network and Systems Management”. Prof. Hegering is co-founder of the Gauss Centre for Supercomputing (GCS), an association of the German national supercomputing centres, and since 2008 he acts as its chairman. He has been member of numerous expert committees and several national and international advisory boards.